Websites’ that clearly communicate your message. 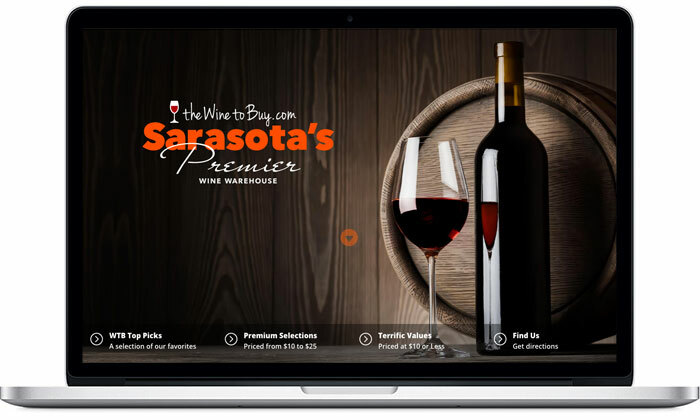 Located in the historic Gulf Gate section of Sarasota this independently owned and operated wine shop wanted to compete in its own small way with the big box stores. They needed a total redesign of their existing website which was rather dated. 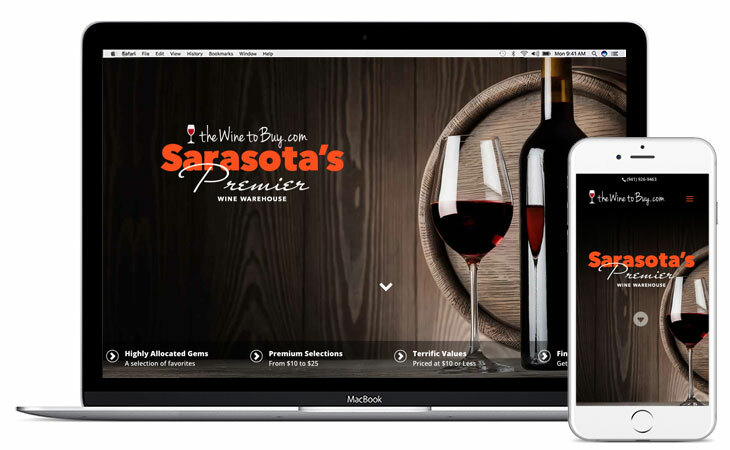 They wanted a site that not only looked great but allowed their clientele to shop and order online for in-store pickup or home delivery. 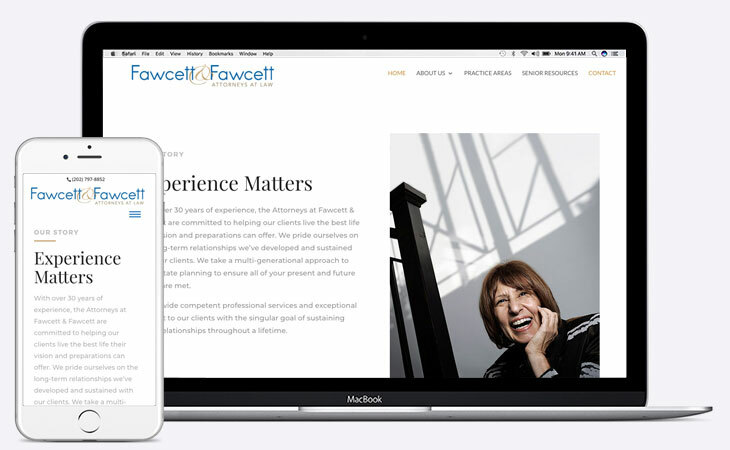 Fawcett & Fawcett is a Washington D.C. based Law Firm specializing in all facets of Elder Law. They wanted a website that highlighted their area of specialization and projected a sense of solid professionalism. In a city with more law firms than one could shake a stick at they requested a web presence that quickly conveyed who they are, what they do, how to get in touch and a site designed to work across all devices, computers, tablets and smartphones. Local Philadelphia personality Johnny Looch has a passion for music and prides himself on bringing his love of Motown and the classic R&B sounds to every event he participates in with his unique sense of showmanship. Johnny’s a class act and wanted a site that reflected his sense of style and professionalism. The design reflects those characteristics while providing easy access for clients and listeners to make contact. 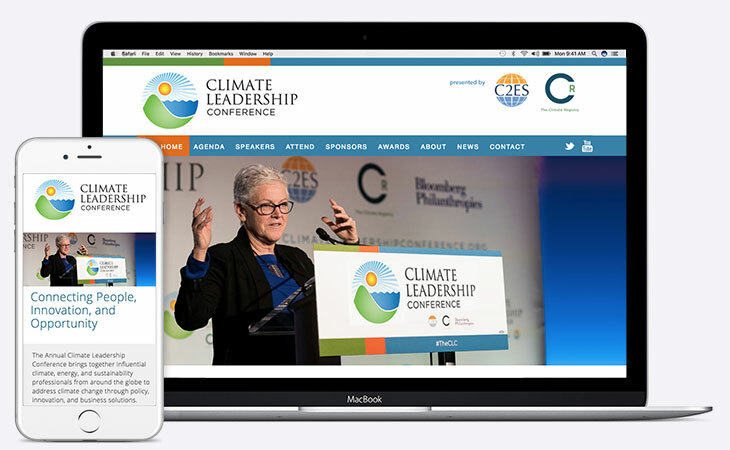 The Climate Leadership Conference attracts a global audience of executives, practitioners, and organizations confronting the challenges of climate change in their everyday operations. They needed a website that offered easy access to information on any device and site lists all programs and the current agenda for the conference as well as allowing early registration for those attending. 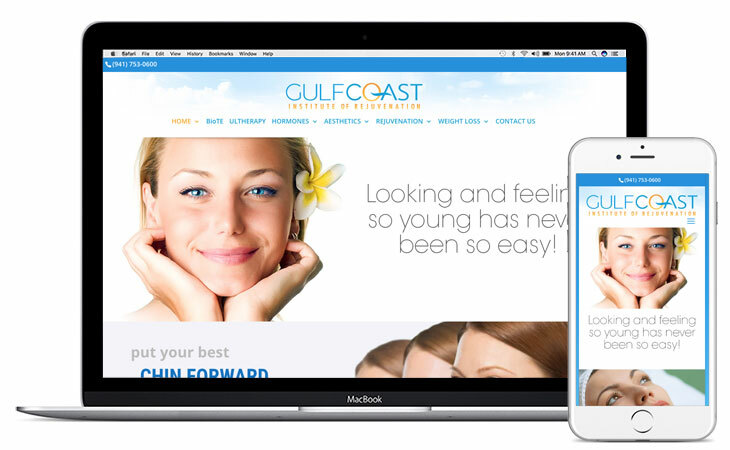 The Gulf Coast Rejuvenation employs the latest and most advanced tech­nol­ogy and wanted a site that reflected their upbeat, hi-tech approach to running a modern med-spa. 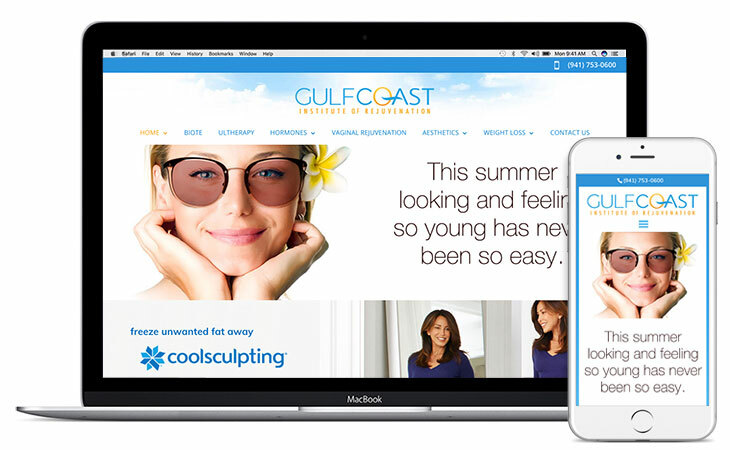 They requested the site somehow visually reflect their ‘Gulf Coast’ name. “We want to see a beachy feel…” said owner Cheryl Giangrante, and we want it easily viewable on any device. Did you know over 50% of all web browsing is now done using a smartphone? Don’t monkey around with your web presence by forcing your visitors to “pinch and zoom”. Make sure your website is mobile ready. 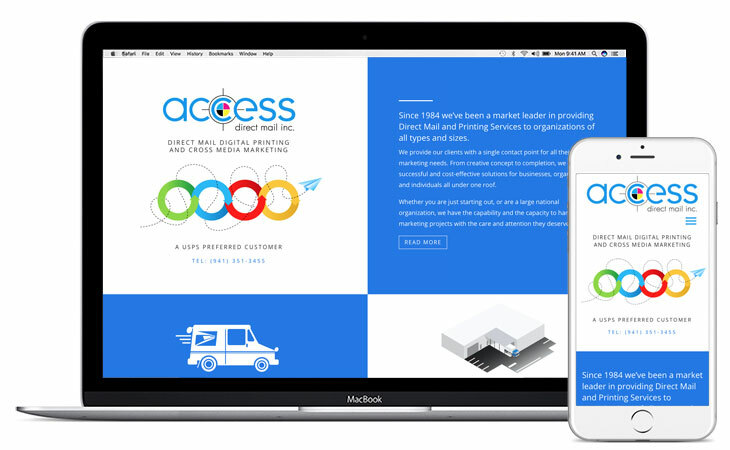 Access DMI creates, prints, mails, and tracks that mail as it goes through the postal system. Using the latest in technology and equipment available to the trade it allows their clients to always know when to expect their responses to begin. 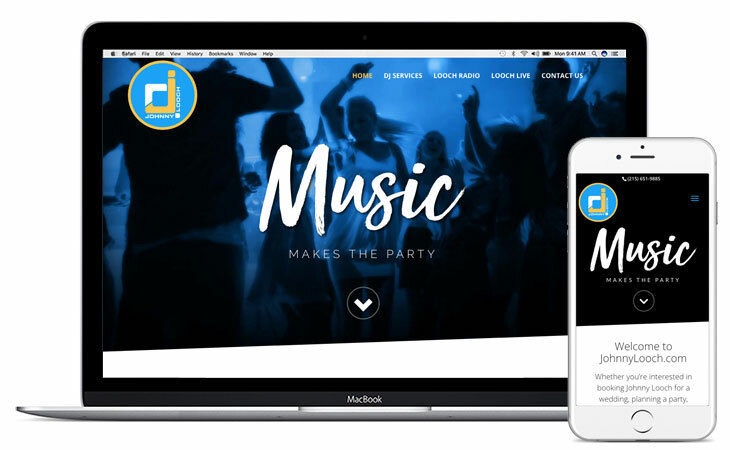 They wanted a web presence that reflected their new State-of-the-Art facility and gave potential clients an easy way of contacting them in multiple ways. This website is the most comprehensive site ever created focusing on a single album. 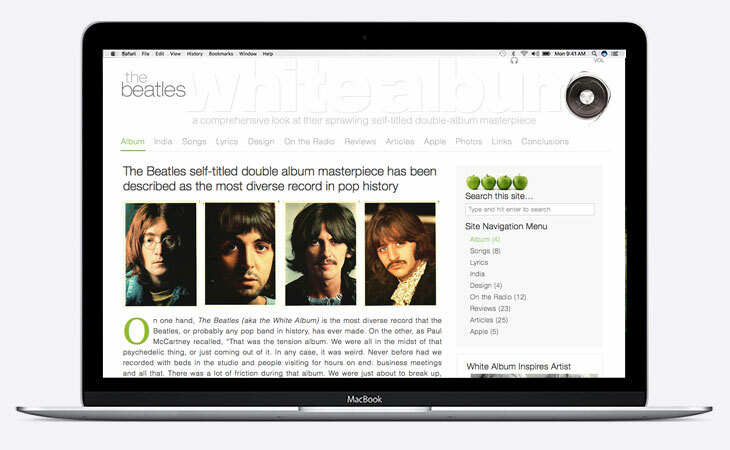 That album is the Beatles sprawling 1968 self-titled masterpiece titled “The Beatles” aka “The White Album”. The site features some incredible in-depth research from its numerous contributors, as well as some never before heard outtakes and demos recorded during the albums’ recording sessions. It also unearths some long-lost radio specials. The Tournament has been an annual event in Sarasota FL since 1930. The 2018 Edition marks the tournament’s 88th continuous year of sanctioned competition. Tarpon are world-class game fish and are easy to access directly off Sarasota’s beautiful beaches. The website not only keeps an updated tracking of the event in progress, it provides those participating in the tournament an avenue to log all catches from any device. 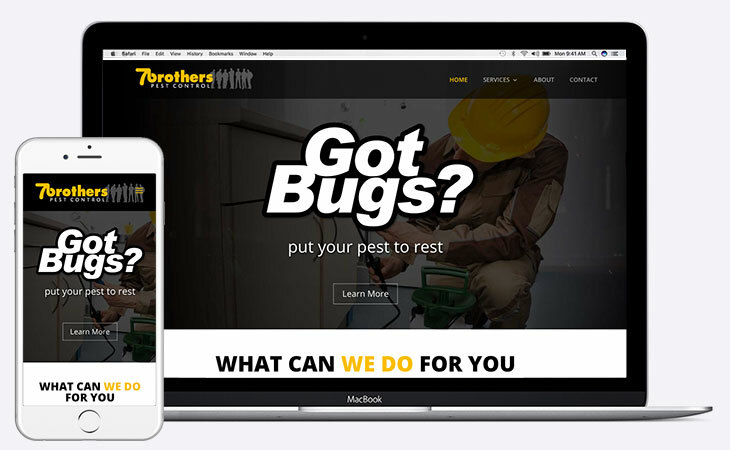 This newly formed company needed a website that would help them stand out from a crowded field of competitors. Family owned with an expertly trained staff they wanted the world to know about it. The site features an in-depth look at the many services the company offers, several ways for clients to quickly contact them, and the site is designed to perform optimally on any device. 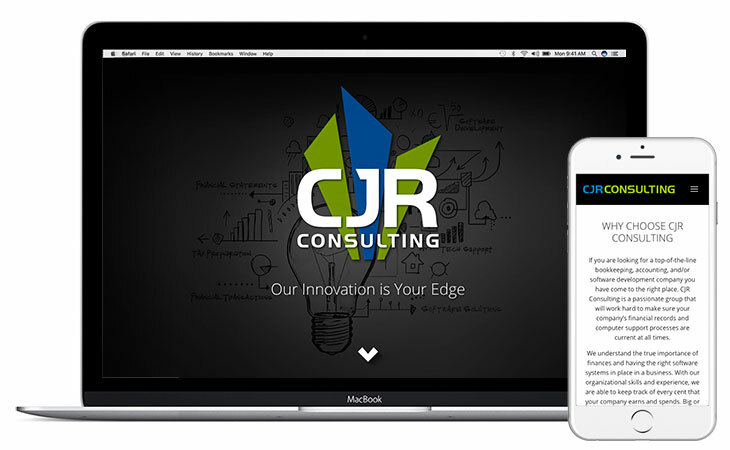 CJR Consulting is an accounting and software development company located in New Jersey. They provide their clients with the best care and highest quality service available making those companies the best they can be. They needed a web presence that highlighted both their state-of-the-art accounting services, and software development expertise, and a website that was easily viewable on any device. 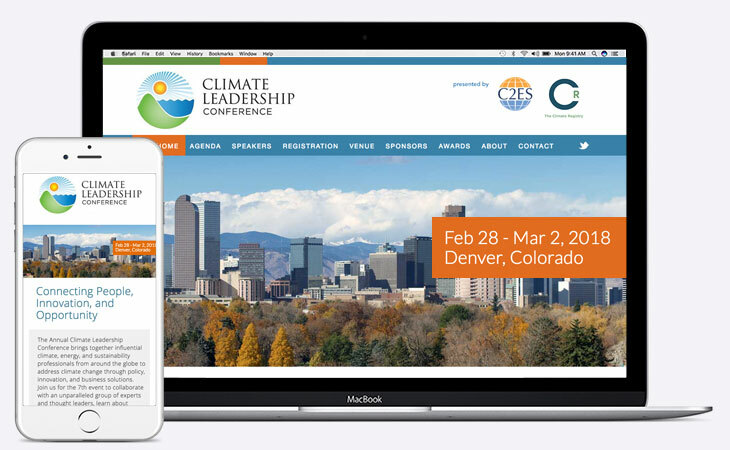 The Climate Leadership Conference attracts a global audience of executives, practitioners, and organizations confronting the challange of climate change in their everyday operations. They needed a website that offered easy access to information on any device. The site lists all programs and the current agenda for the conference as well as allowing early registration for those attendding. Access DMI creates, prints, mails and tracks mail as it goes through the postal system. Using the latest in technology and equipment available to the trade its clients always know when to expect their responses to begin. They wanted web presence that reflected their new State-of-the-Art facility, and gave potential clients an easy way of contacting them. The Tournament has been an annual event in Sarasota FL since 1930. The 2017 Edition marks the tournament’s 87th continuous year of sanctioned competition. Tarpon are world-class game fish and are easy to access directly off Sarasota’s beautiful beaches. 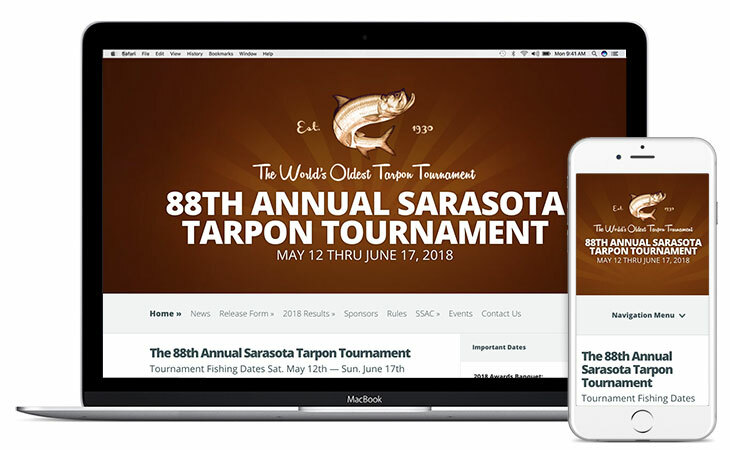 The website not only keeps an updated tracking of the event in progress, it provides those participating in the tournament an avenue to log all catches from any device, computer, tablet, or mobile phone.